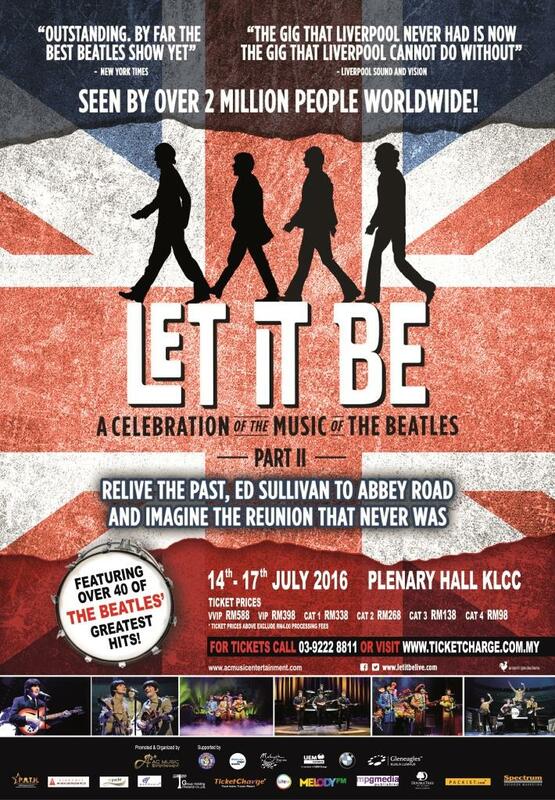 Annerin Productions which is the Producer will bring to Malaysia performances that you never got to see The Beatles ever perform. 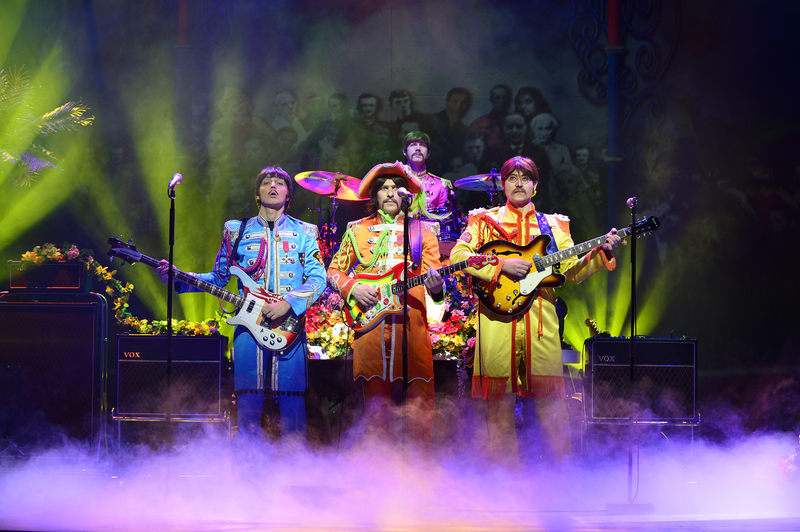 Relive the past from Ed Sullivan to Abbey Road, with favourite hits including Hard Day’s Night, Day Tripper, Sgt Pepper’s Lonely Hearts Club Band, Twist and Shout, Get Back, I Wanna Hold Your Hand, and Strawberry Fields. This could also be an one-in-a-lifetime opportunity for fans of The Beatles to enter a times capsule and turn back in time to what would have been John Lennon’s 40th Birthday – October 9, 1980. For one night, the fab four come together again on stage after a decade apart performing other hits like Back in the USSR, Live and Let Die, Got to Get you into My Life, My Sweet Lord, Hey Jude, and many more hits you never got to see performed live, on top of many other classics! 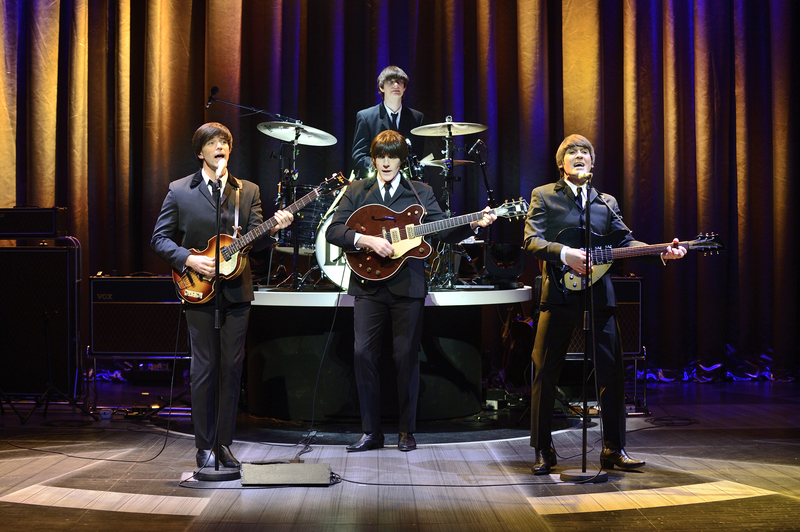 The original production which established itself as one of the West End’s most popular shows when it opened in 2012, also recently celebrated having performed over 1000 shows, showcased the music of the world’s most successful rock’n’roll band that charted the band’s meteoric rise from their humble beginnings in Liverpool’s Cavern Club, through the height of Beatlemania, to their later studio masterpieces that was packed with all favorite hits of the The Beatles’ fans. A night that never happened, but which feels so surreal is the feeling that are expected to be embraced by The Beatles’ fans for the upcoming “Let It Be” show! 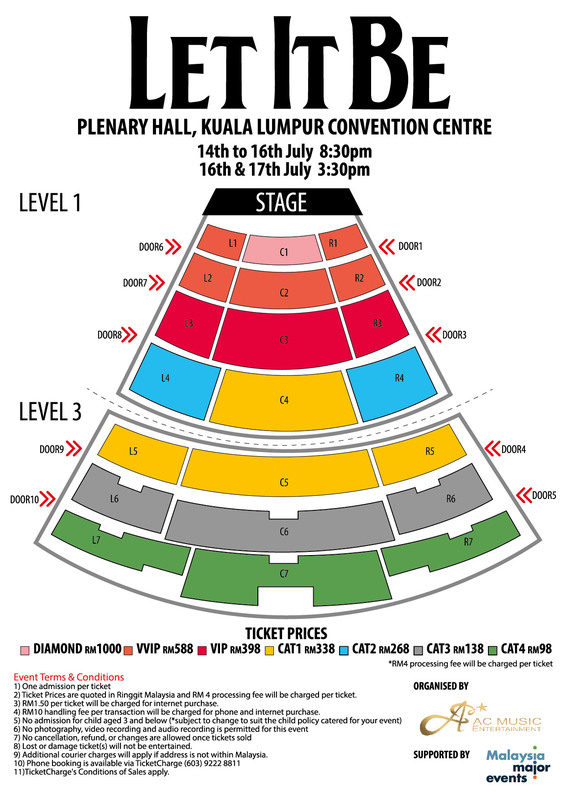 Tickets can be bought online at TIcketCharge Malaysia with price range from RM 98 to RM588 per ticket for seating zones which can be referred below.